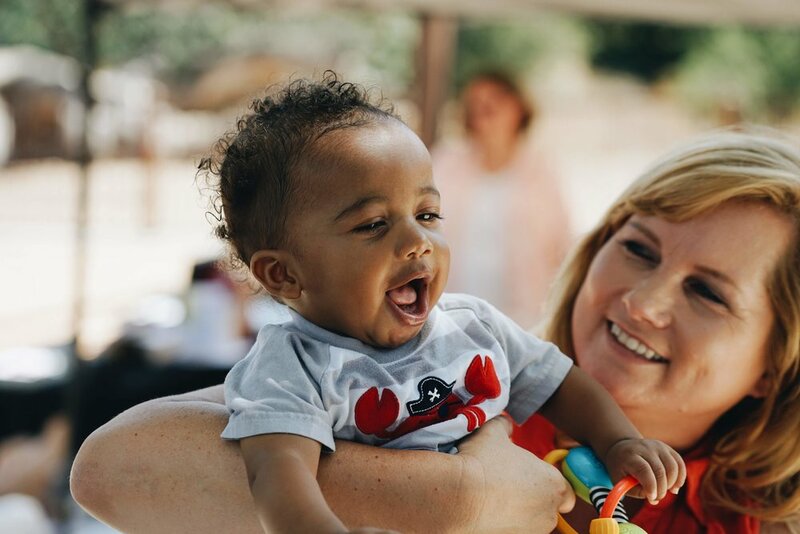 Sarah’s House is committed to ending the cycle of homelessness and abuse in women and children through comprehensive case management, counseling, educational classes, prenatal care, and resources throughout pregnancy and beyond. Learn about the mission of Sarah’s House. Hear the incredible change that has taken place in the lives of those impacted by Sarah’s House. Learn how you can get involved and be a part of Sarah’s House.